The vaping culture is becoming a trend that is taking over the world, one country at a time. While it has easily diffused across the culture in UK and USA, the culture seems to be spreading in various areas across Asia now as well. And why shouldn’t it? It is a far safer option than going for the traditional cigarette smoking. Not only is the user made to inhale less toxic gases and materials, but since there is no actual burning, the overall effect promises to be much healthier. However, just like with every new technology and innovation, it takes time to get used to it. 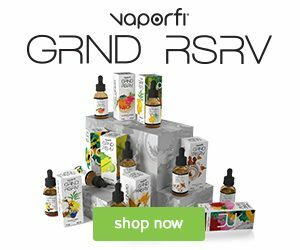 People that use vapes are actually moving from a simple piece of stick to a smarter device that has more features and more machinery involved. It has lights as signals for different warnings and for some particular warnings, patterns of blinking signs as well. So, as the average person, it would make sense that not everyone would get a hold on how the vape works right away. For example, a normal cigarette never required a battery change – you just lit it up, smoked, and then threw away the bud. With vapes however, they require maintenance in terms of re-filling of the vape juice, battery changes and cleaning of equipment. One of the new terms that come up in the dictionary when you first start using a vape is the word ‘atomizer’. Basically an atomizer can be broadly defined as a device that converts mist into liquid. 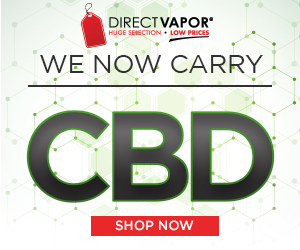 That is generally one of the main functions that a vape does and constitutes as an important component. It’s basically a piece of resistive wire that is heated once a current passes through it – heating this coil up in the presence of a liquid will cause the liquid to heat as well. 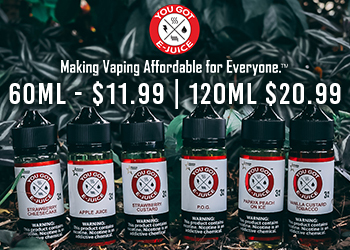 If the liquid is one that changes to vapor at low temperatures, as is the vaping juice used in most vapes, then the liquid will turn to mist. 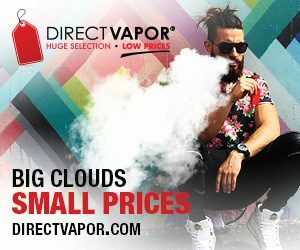 So, now that we have understood how important an atomizer is for a vape, we should explore the various warning signs that a vape stick might give us when it is related to the atomizer. 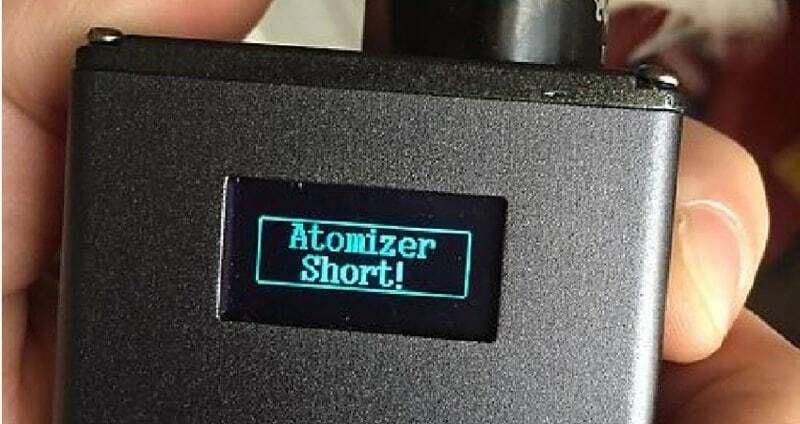 The main warning sign that you can get from your vape will read either ‘Check Atomizer’ or ‘Atomizer Short’. This broadly reflects to the atomizer not working properly, either because the circuit is short or is giving a poor resistance reading, loose coil or faulty connection. 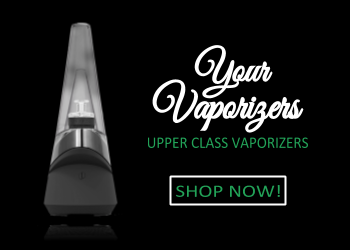 Each type of atomizer is designed to a particular resistance value that is used by the vape. An atomizer low reading could reflect that the coil is short or the resistance is low. The first step is to carefully clean the atomizer and all the battery connections. If it still does not work, the next step should be to check if your particular atomizer, or coil, is compatible with the type of vape you are using. If that later turns out incompatible, or the cleaning of the atomizer circuit does not help, then the atomizer for your vape will need to be replaced. If, however, the resistance is close to you mods lowest limit, put a spare coil to increase the resistance and see if it works.